Hello lovelies, hope you all had a nice weekend! 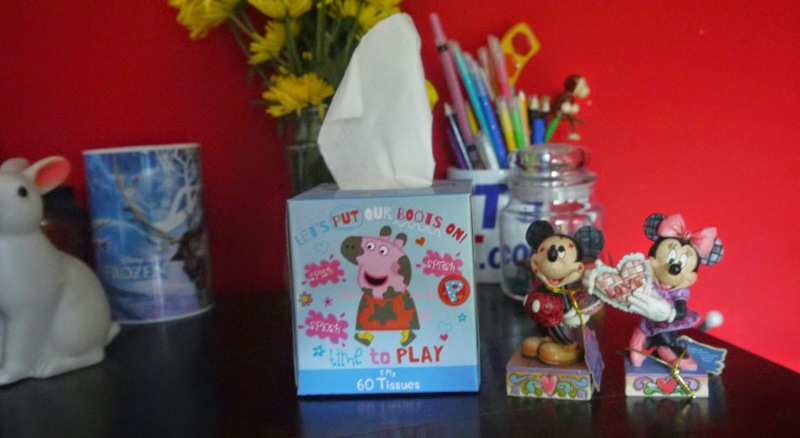 We didn't really get up to much this weekend, well I didn't as I was a bit under the weather so Dan took Oscar to a soft play whilst I did the usual chores and felt sorry for myself. 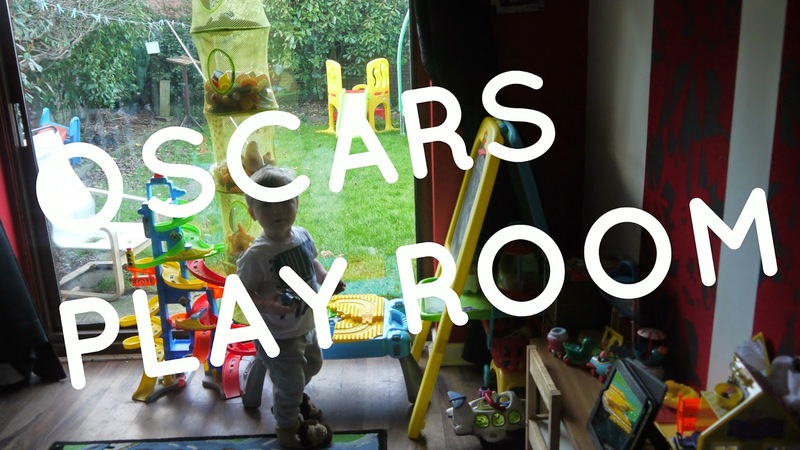 On Sunday I told Dan to let his hair down and watch some football games out with his friends so me and Oscar had a lot of play time in his play room and I thought why not share with you lot what his play room is like! I am always changing this around and still not satisfied with it completely. I seriously want to decorate it again as this room used to be our dining room but we just never used it, but we are currently going through sorting out a mortgage as we currently rent our house of Dan's mum and dad and are going to be having an extension in the next year or so so there is no point in decorating until the extension is done, as all the rooms will be moved around. 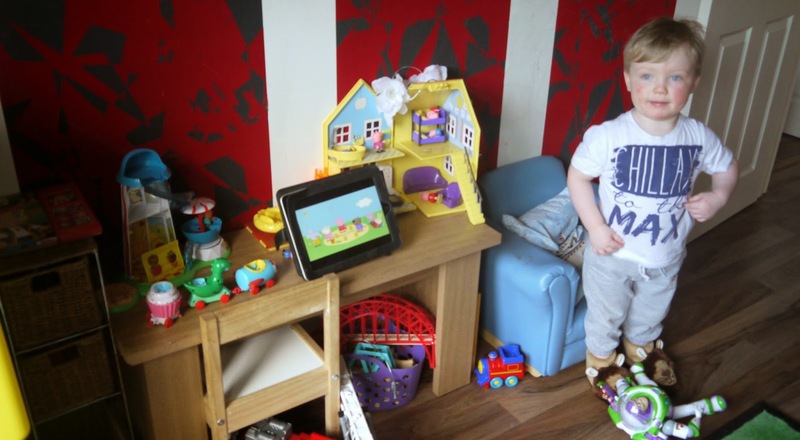 This is also not all his toys, he could literally make his own toy shop! 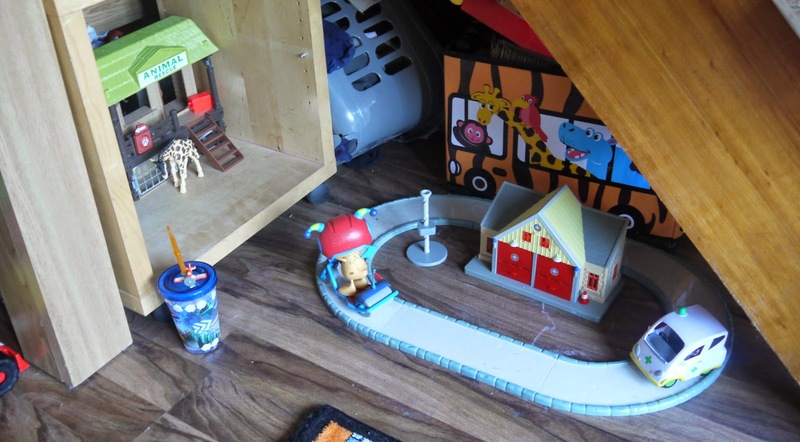 There are toys in pretty much every room but majority are in this room and his bedroom, I just wanted a space for him downstairs for all his toys as the living room was driving me crazy with toys scattered around. 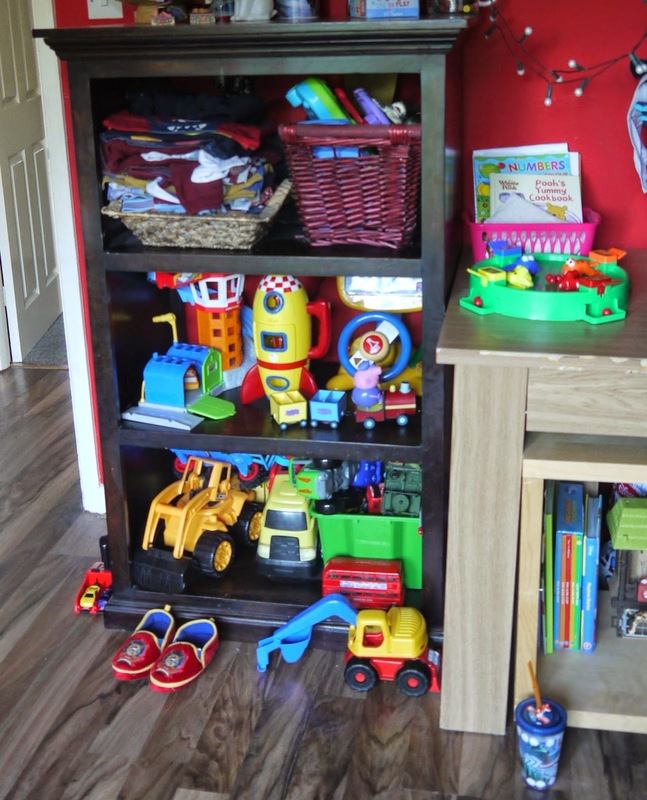 I have days where I can be a complete clean freak and days where I really can't be bothered but recently being pregnant I am always cleaning so this also helps, I can shut his play room door and clean it once he has gone to bed. 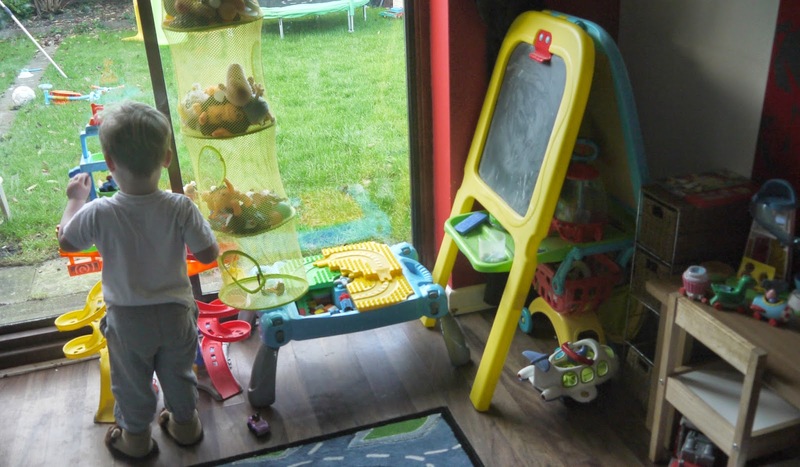 He absolutely loves his little play room and is quite good actually at putting things away once he has finished playing with them. 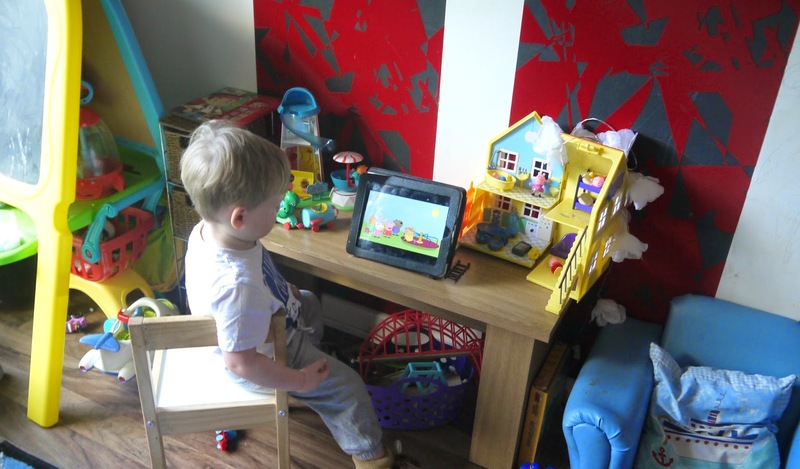 His favorite has to be the Peppa pig sort of station with the Ipad always playing Peppa Pig whilst he's in there or Frozen maybe, he has hours of fun in here and I love playing with him and his toys too. 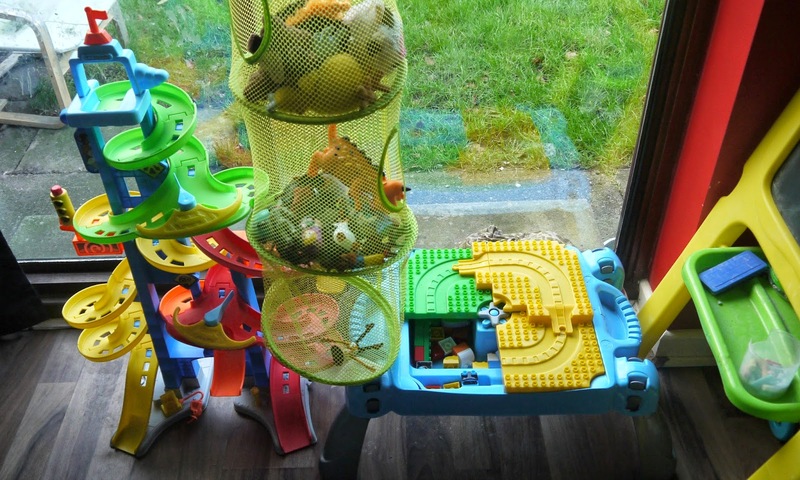 The bits I haven't pictured in this room is the dining table slotted under the stairs that just hold the ironing basket, his potty and a clothes horse by the radiator, as no one needs to see that aha. 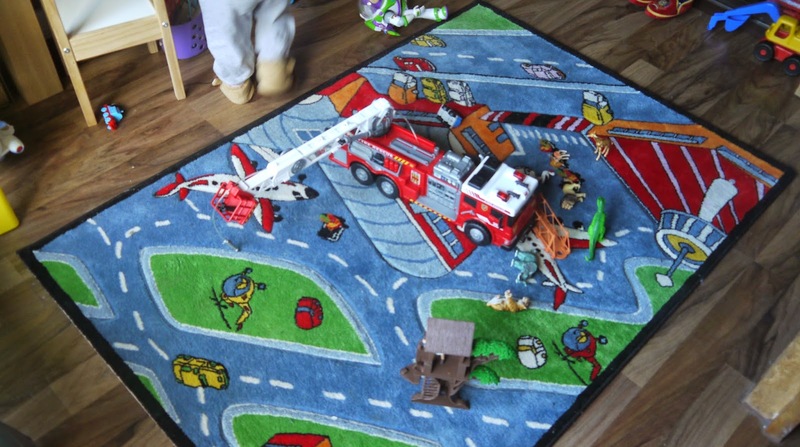 I hope you liked this little post though and maybe gave you some ideas if you have more room in another room to storage some of your children's toys to stop you from falling over them in the living room. Also if you would like to know where anything is from just ask in the comments below and I will try to answer the best as I can.